This is an amazing capture!!! All the photos on this site are stunning! Chris -- My fiance, Christopher, and I just met you and Ashley at the Expo in Jacksonville, FL on Saturday, September 8th. I sure hope alot more people showed up to meet the two of you and find out more about the Gator Boys. If not, hope the experience doesn't make you guys give up on visiting Jax in the future. There just needs to be more promotion. You've got some fantastic photos on this site. I love this one. Hi I like your pics and I'm a fan of gator boys. That is an awesome picture! 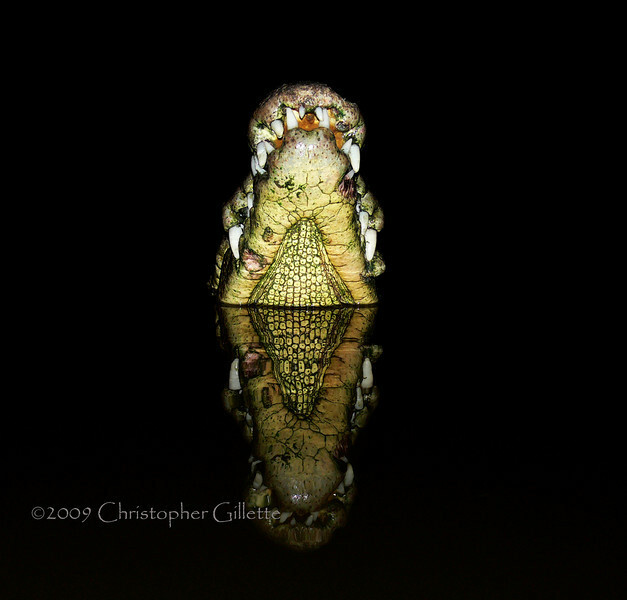 My Husband and I are always looking for interesting and one of a kind Gator photos. Great Shot! Wow! That's an amazing shot. Incredible!